Inner Sunset homes are located in the coastal town of San Francisco, California. The Inner Sunset community is ideally situated next to the University of California, San Francisco and next to the Golden Gate Park area. There is a wide range of housing found here that includes residential single family homes, small one bedroom flats and residential income properties. It's important to note that select properties in this area may be under San Francisco rent control. From this community it's an easy commute local transportation, University of California, San Francisco medical center and great restaurants. 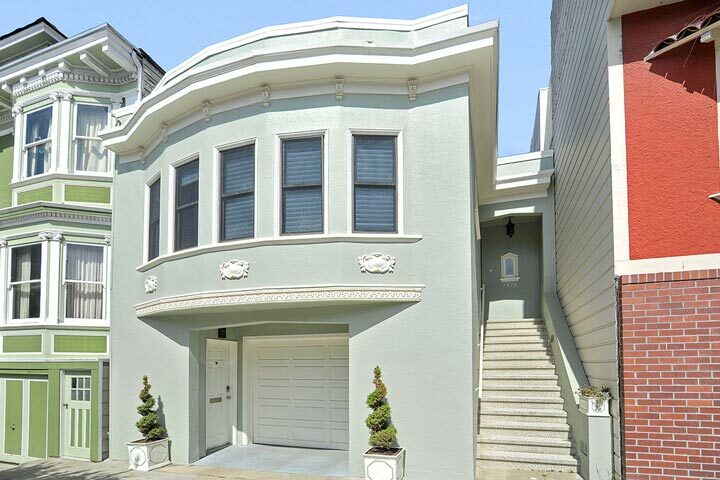 Below are the current Inner Sunset homes for sale and for lease in San Francisco. Please contact us at 888-990-7111 with questions regarding this community and any of the homes listed for sale here.